BE Furnitures auditorium modern office furniture solutions are a versatile performer in front of any stage. Combining sophisticated styling and smooth mechanics, our auditorium chairs are the essence of clean, contemporary styling – the ultimate in form and function. 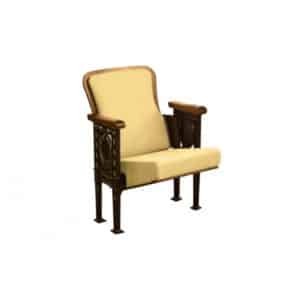 With so many great choices and our wealth of firsthand experience and expertise in the field, we know you’ll find exactly what you’ve been searching for with BE Furniture’s Auditorium Seating options. 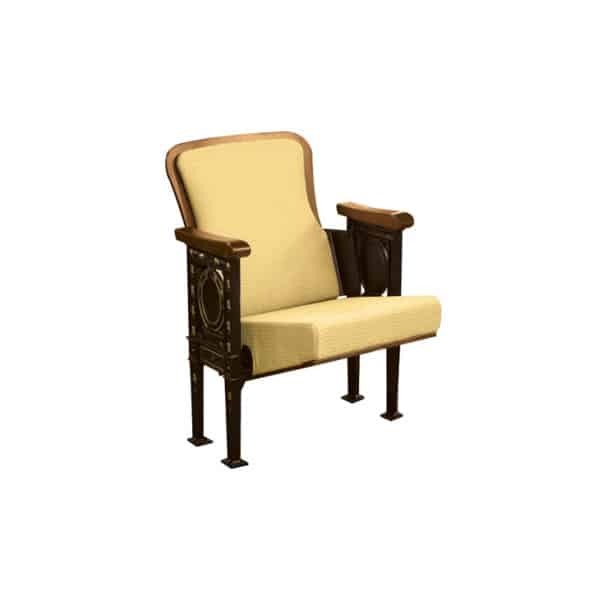 From high-end and luxurious, to casual and affordable, we offer fixed seating to meet any budget. Give visitors a one-of-a-kind experience with comfortable chairs that offer total immersion into the imprint you aim to provide.